My name is Christopher Hernandez and I am a 21-year old Filipino Nutritional Science student at California State University Los Angeles. 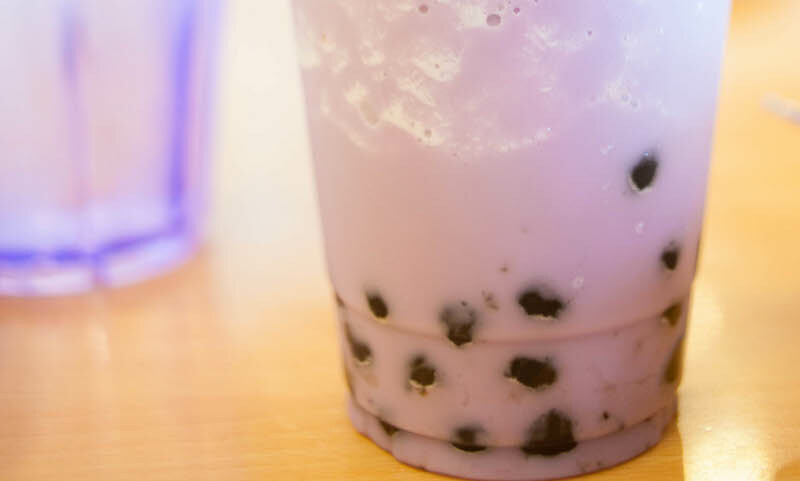 I grew up in a predominately Asian neighborhood where drinking “boba” or “boba milk tea” was the daily norm. Being a student in the nutritional science field, I saw this as a learning experience during course of my education. I wanted to find out what exactly was in the average boba drink and relay that information to the surrounding community. This would allow an individual to “rethink their boba drink.” I understand that boba milk tea is a staple in many communities. I also provided ways in which an individual could make their drink “healthier.” I too am guilty of drinking boba as I work at a boba shop. My goal is to ensure that everyone makes smarter choices when ordering their next boba drink. Your ticket for the: Recap: Rethink Your Drink Outreach at WAPOW Launch!